former joint secretary in the coal ministry, KS Kropha (1982 batch IAS) and the then director in the same ministry, KC Samria (1993 batch IAS). The charges against all of them are the same; they did not follow the due process in the allotment of coal blocks. The quantum of the punishment is likely to be pronounced by the court today. 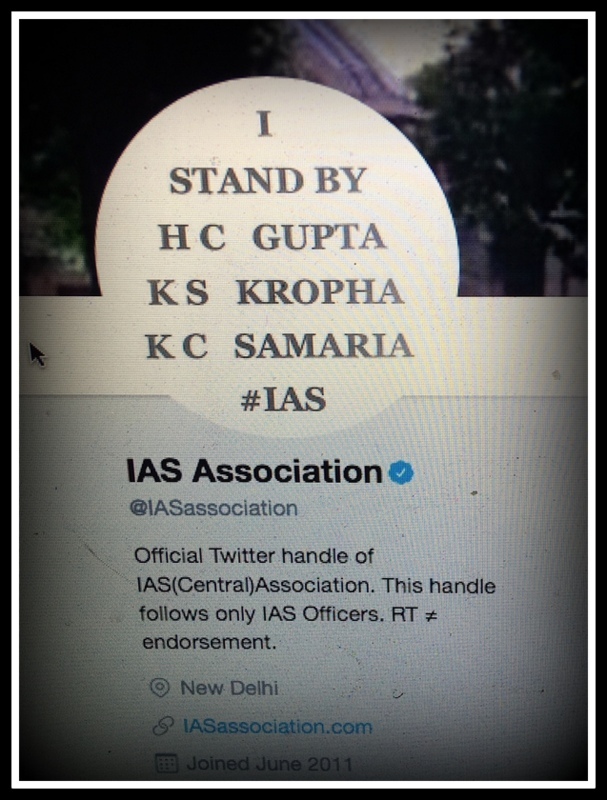 In a Twitter post, the IAS Association said: “Conviction of honest IAS officers in Coal Scam is most unfortunate. A black letter day for bureaucracy - Convicting officers for bona fide decisions in the interest of administration. We stand by the officers in this time of distress. #HCGupta”. Gupta was union coal secretary between January 2006 and November 2008. Originally belonging to Uttar Pradesh, he was also an UP cadre IAS. He had also served as joint secretary in the ministry of petroleum and natural gas, and also additional secretary and special secretary in the ministry of defence. The unease in the corridors was felt first in May 2017 when Gupta and the other two officers were convicted and sentenced to a 2 years of jail term. They got the bail though. SY Quraishi, then famously called Gupta a sadhu. “HC Gupta is one of the most honest officers who lived like a sadhu. 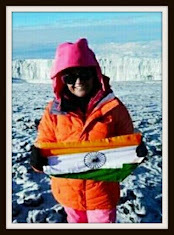 Pained to see how he is being treated,” Quraishi then posted in a social media site.